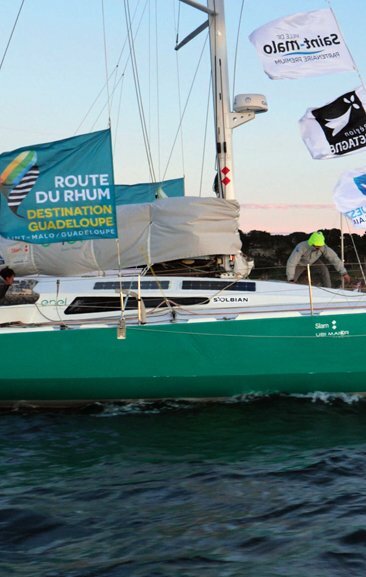 Andrea Fantini and the Route du Rhum. An incredible human adventure. "I’m really tense, the whole situation causes some tension... like all major events. But a bit of stress is also a good thing, because it helps me stay focused on what I need to do." 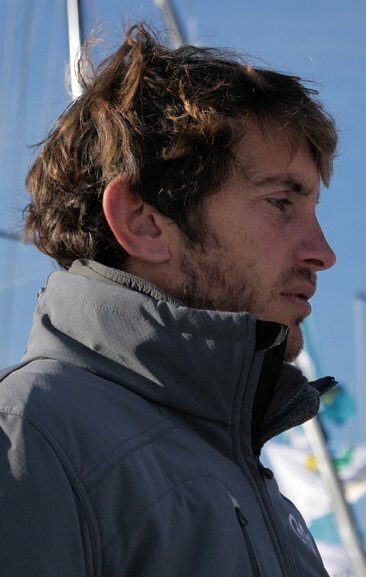 For Andrea Fantini, this is his first time at Route du Rhum, and his first sole venture ever. 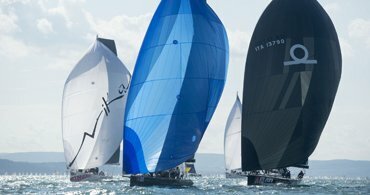 Over 3452 miles, from Saint Malo to Guadeloupe, 123 skippers - the crème de la crème of international professional sailing - will all tackle the ultimate in extreme sailing. 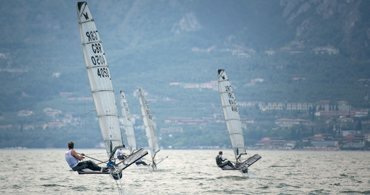 On board the Class40 Enel Green Power, Andrea will finally put to work his years of sacrifice; it will be a real responsibility, an enormous responsibility. Andrea is wearing the cheerful grin of a kid who can’t wait to see the ocean wide open ahead of him. After all, the sea has been in his blood since he was born. 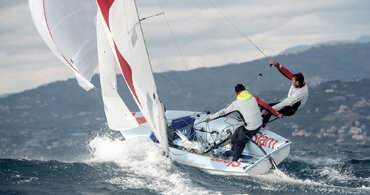 The starting line already marks an accomplishment for him, the result of a complex project spanning years of study, research, training and daring as well as humility, alongside his team who follows him across the waves. But it’s also the start of a huge adventure. 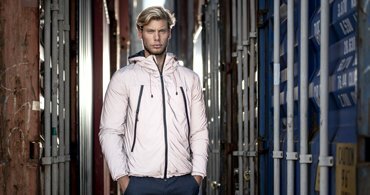 The preparation for Route du Rhum has allowed him to discover his own character more deeply, helping him mature as a sportsman but also (and above all) as an individual. Because out there on the ocean you are entirely alone, with your sense of responsibility and your fears. It is that same fear, though, which pumps up the adrenaline and helps you overcome obstacles. This, then, explains the crowd of fans that followed Andrea and his team for days in France – their passion has ignited the passion of others. 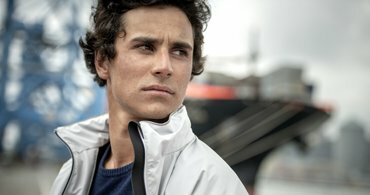 Andrea is also a massive source of inspiration, not only as a sailor but also for his enthusiasm, determination and desire to pass the finish line. His life has always been there, surrounded by a thousand shades of blue. Along with his team and the support of Slam, he will show that having the sea in your blood is not only a literary expression – it’s a way of being.